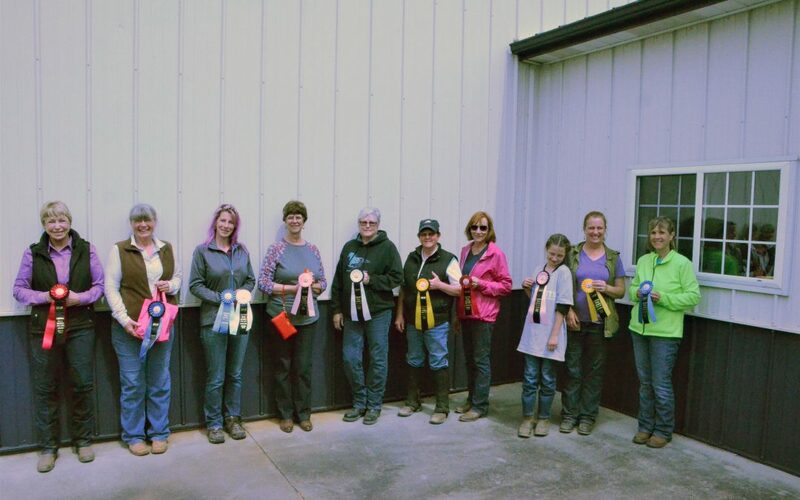 Over the weekend of March 30-31 Shining Hope Farms hosted the first ever Equine Trail Sports event in North Carolina at the Conover farm. The event went off without a hitch and we are incredibly grateful for such an amazing event where we had the opportunity to meet some incredible individuals, beautiful and talented horses, and top notch volunteers. 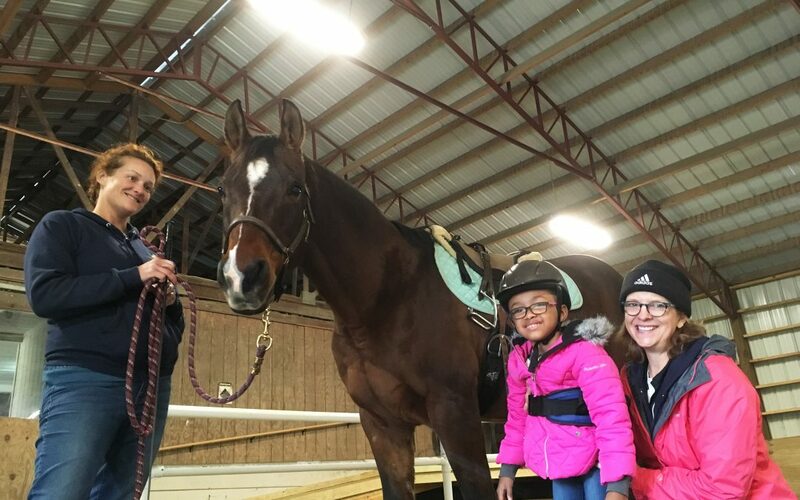 Meet therapeutic rider Amy, her sister Frankie, and her instructor Verena. 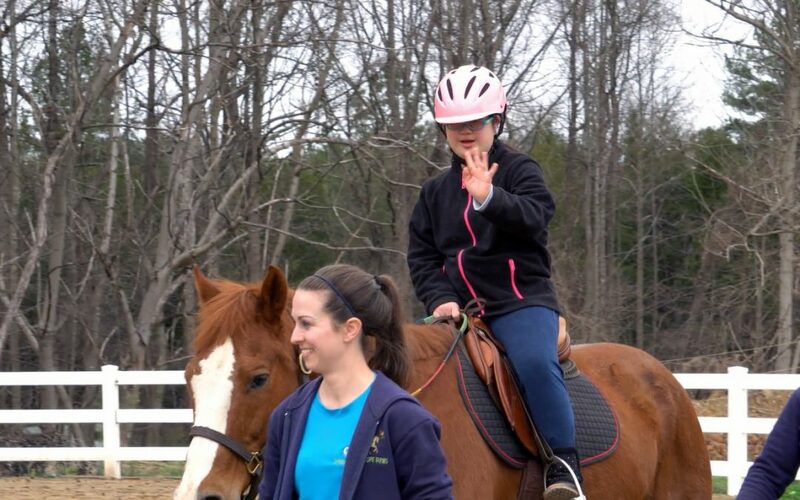 You will see firsthand what a therapeutic riding lesson looks like at Shining Hope Farms and the types of impacts it can have on a rider. 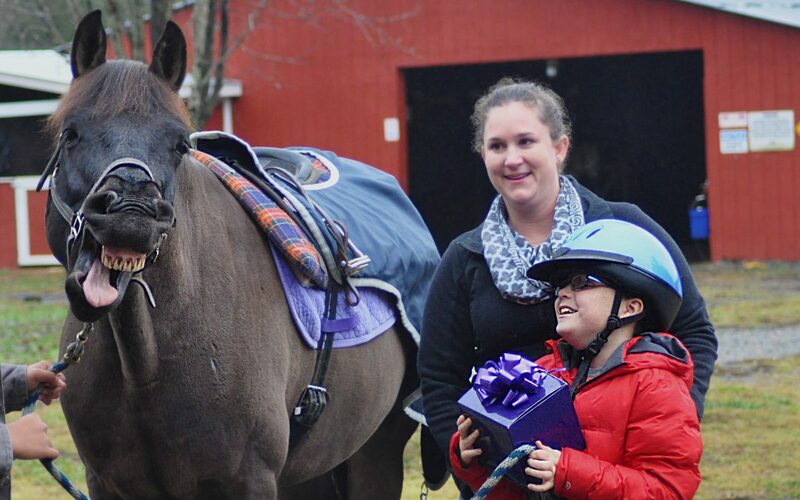 We recently hosted an American Hippotherapy Association (AHA) Level II workshop at our Mt. Holly farm. 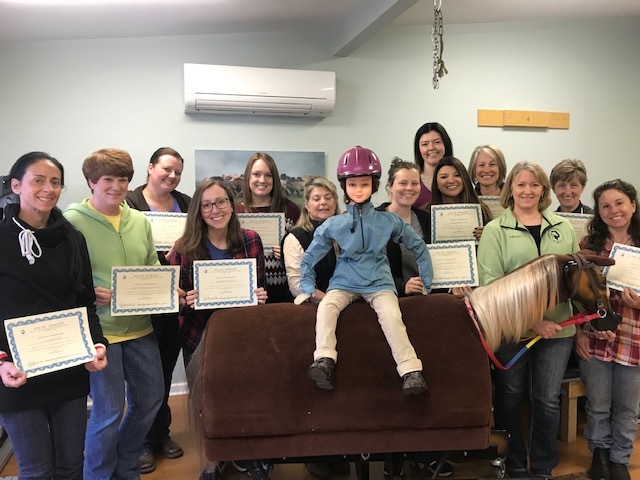 Licensed speech, physical, and occupational therapists from all over the United States and as far as Northern Ireland were onsite for four days January 17-20 diving deep into hippotherapy as a treatment strategy. Janiah, an almost 6 year old is described by her therapist as sweet and fun, but also very competitive and a hard worker. Diagnosed with cerebral palsy, Janiah has had challenges with her legs and walking independently, as well as with some fine motor tasks. What she also has though, is a group of people that could not be more dedicated to loving on her and helping her to reach her full potential. What’s It Like Volunteering At Shining Hope Farms? Have you wondered what it’s like volunteering at Shining Hope Farms? Have you been nervous to start? 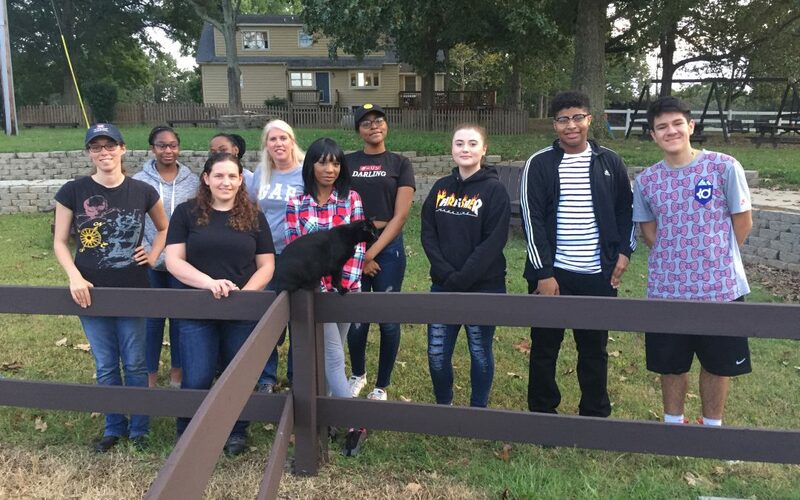 Shining Hope Farms volunteer Rachel Szeghy did an awesome job documenting her volunteer experience so she could tell you all about it.